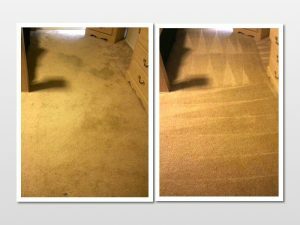 Beyer Carpet Cleaning only uses a steam cleaning method for all of our services. We found that this is the most effective and least expensive way to services our customers. 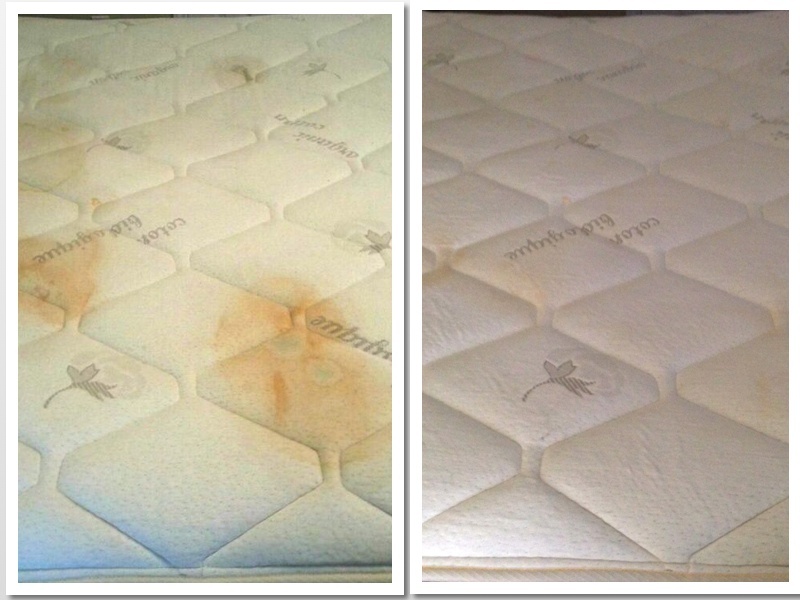 We don’t have to charge high prices to give you the kind of clean you deserve. From carpet cleaning to tile and grout cleaning to upholstery cleaning we steam clean it all. We steam clean with 210 degree water. This high degree kill dust mites, germs, bacteria, and allergens living in your carpet and furniture. We only recommend using 210 or higher steam cleaning. If the temperature is any lower the steam cleaner you hired cannot guarantee a sterile cleaning. The worst thing you can do is allow someone with a portable clean your carpets because their equipment cannot get this hot. Also, never use a Bissell or Rug Doctor. These too do not get as hot as they need to in order to kill all the junk in your carpet. Steam cleaning your carpets, tile and grout, and upholstery isn’t just about making it look pretty again. It’s about sterilizing and thoroughly cleaning everything so it looks good, smells good, and is good for your health. Steam cleaning San Antonio is not harmful to you or your family. It’s 100% safe and is healthy for your living. Steam cleaning professionals are a dime a dozen in San Antonio but not all can provide you with the service you need and deserve. Steam cleaning in San Antonio is especially important since we are a high pollen and allergen city. In order to remove and eliminate pollen and allergens in your home you should regularly steam clean it through out the year. If your carpets, tile and grout, and upholstery aren’t steam cleaned then your home isn’t truly cleaned. Besides the dust mites, allergens, pollen, germs, and bacteria you have fluids from sweat, dead skin, and possibly soiling. All of these are unhealthy and over time can become harmful especially if you have asthma and allergen problems. Beyer Carpet Cleaning only wants to help our customers get rid of all of these nasty things for the best price in San Antonio. We should all live happy, healthy, clean lives. We should all be steam cleaning for the best clean home. Call Beyer Carpet Cleaning and we steam clean your home and leave you happy and satisfied with our carpet cleaning.